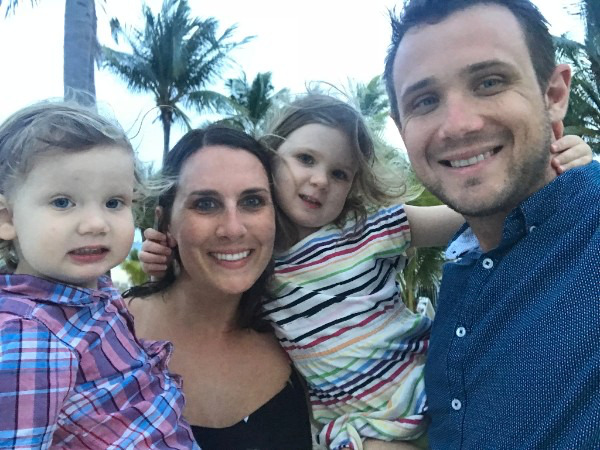 Daily Nanny Blog: Daily Nanny 2.0 is here! Daily Nanny 2.0 is here! I've been listening to your feedback, and have been working hard on a big update to Daily Nanny that introduces a feature a lot of you have been asking for: support for multiple nannies! 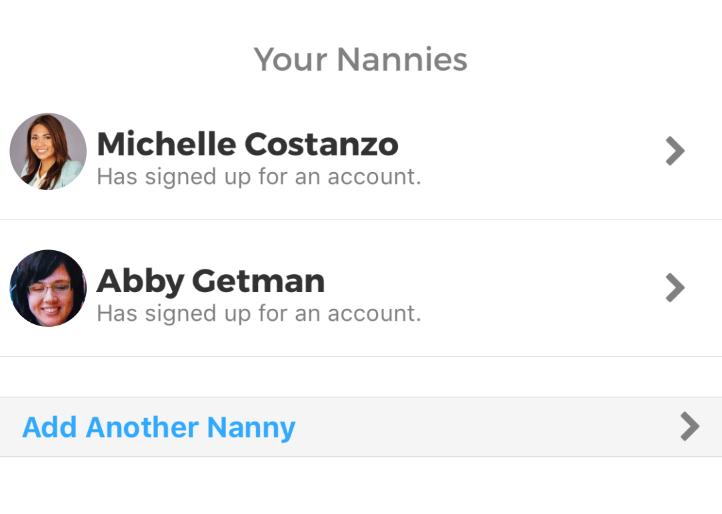 From the My Kids tab, there's a new button to add another Nanny. 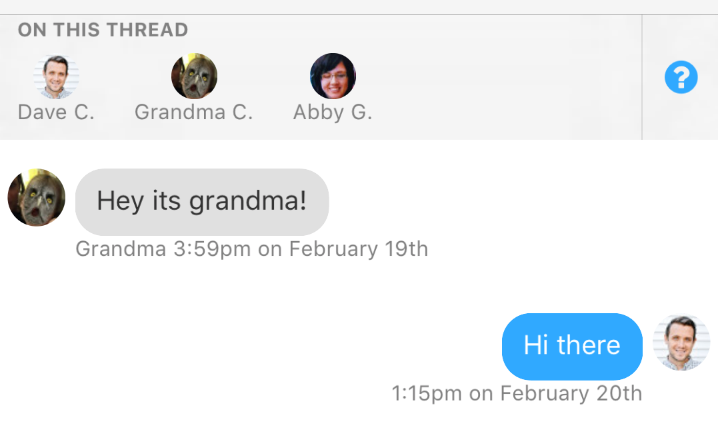 Also, the messaging tab got a big update! Now right at the top you can see everyone on your messaging thread, and we added the ability to edit and delete your messages once they've been sent. Just tap and hold on a message you added to see all your options. The new version also includes some more requested features, plus a ton of UI and bug fixes. Just head over to the iOS App Store or Google Play to make sure you have updated to version 2.0. Get in touch with me if you ever have any problems! I'd love your feedback on the new features. Just reply to this email, or get in touch right from the menu in the app.